Dogs never bite me. Just humans.. 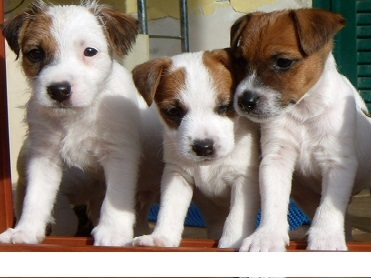 Ours is a small, family-run breeding kennel with just a few dogs that are raised in the home. As a general rule we produce only one litter per year (certainly not to make money! ), and some of our puppies have been entrusted to other persons/families who, like us, have great love and respect for this particular breed of dog. 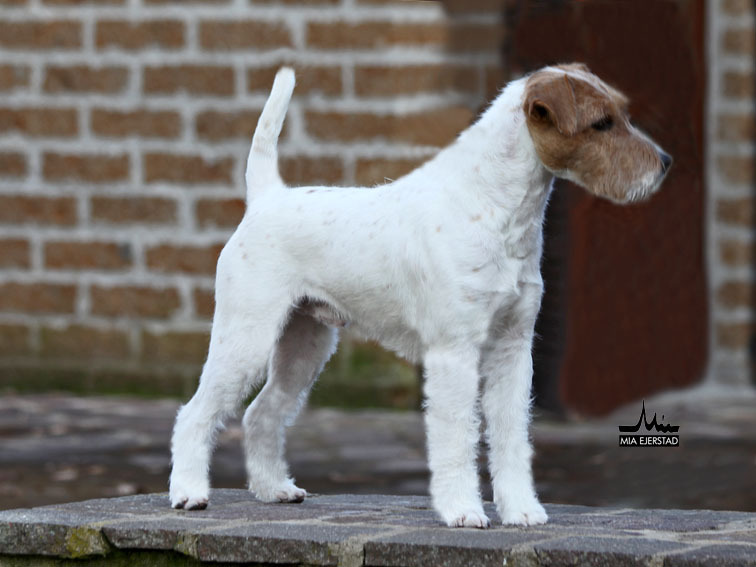 The Parson Russell Terrier was first bred by the Reverent John Russell to help him hunt the red fox, both above and below ground. 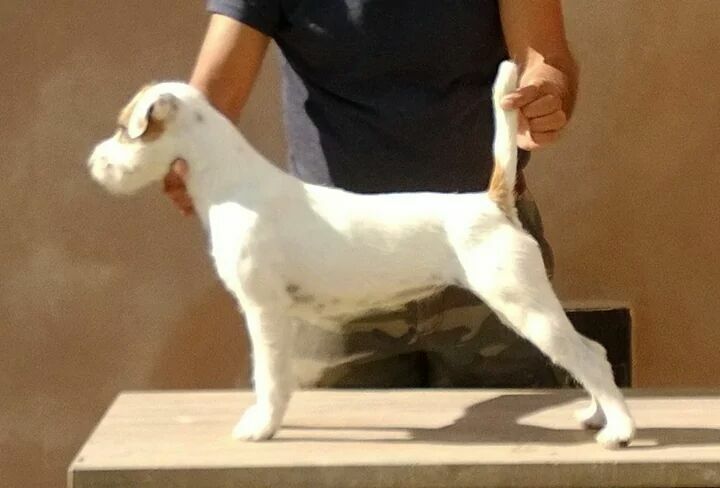 While having retained all the characteristics of a truly great hunting dog, today’s Parson Russell Terrier is a multifunctional and courageous, friendly dog that has proved its worth in whatever task that has been asked of it. 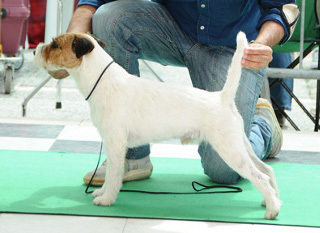 Our small breeding kennel has produced a number of champions, both in agility trials and at Italian level. At the present time, we have international, world and club level champions in our kennels, and other dogs bred by us have gone on to win championships outside Italy. Please don’t hesitate to contact us should you wish to receive further information on this splendid little dog. Our breeding is a amateur breeding. It means a breeding done with love and passion for this breed, the only breed we have. Love and passion, so no commercial purpose. We have about an acre of lawns where puppies will become bigger run around and do their first experiences, but until about three months they live in the house in contact with people and noise and domestic stimulation. The puppies of Sopravento are also subject to a sound training from an early age that makes them perfectly accustomed to all kinds of situations of everyday life. Of course, in order to remain healthy and balanced puppy will need to continue the socialization process begun by the breeder.